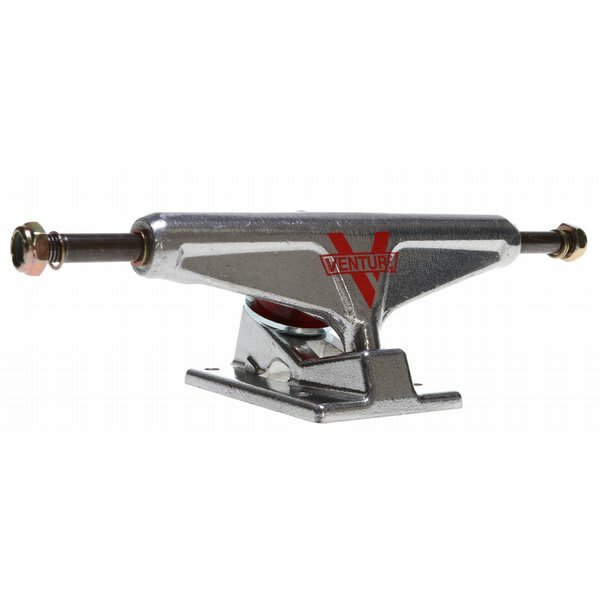 The Venture Superlight Low Trucks sport a 5.0 Axle 7.75. This means smooth turns and easy grinding. That's what she said. Venture logo on baseplate.